Mink fur coats made exclusively in Kastoria by FINEZZA FURS since 1991. 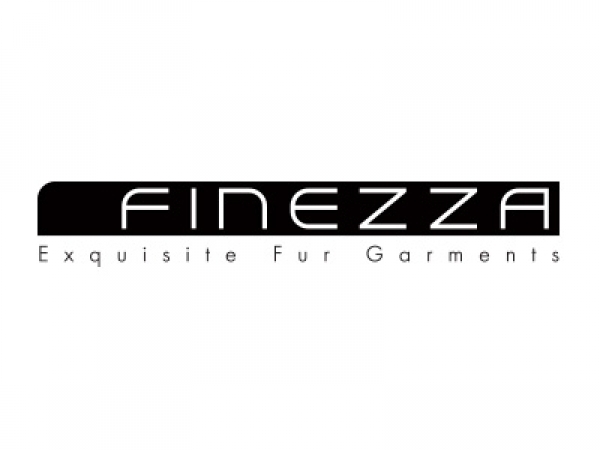 FINEZZA FURS carries the tradition and experience of Greek fur manufacturing. Based in the city of Kastoria, three families of fur manufacturers work together to design and create unique fur collections of Blackglama mink, Black Nafa mink, lynx, chinchilla and sable fur coats.